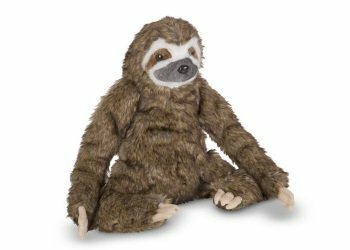 Kids will love hanging around with this adorable and cuddly sloth! It features lushly colored fur that is both durable and silky soft, quality construction, long, bendable arms that clasp together with self-stick tabs, and detailed features including a sweet tri-colored face, squishy nose, soulful eyes, and long (but soft) claws. Sits 14-1/2" tall. 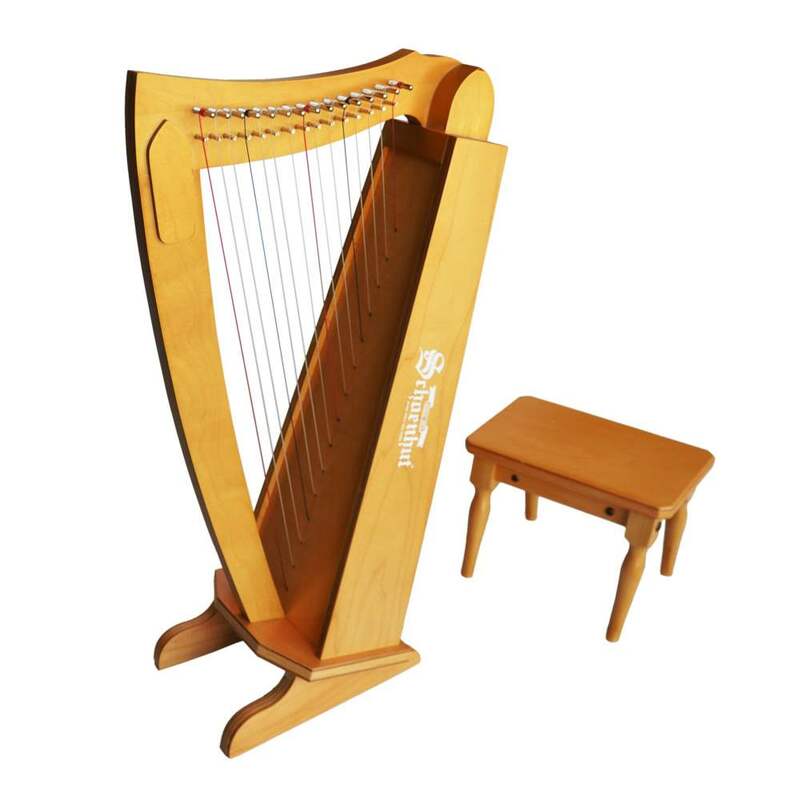 Suitable for ages 3 years and up.